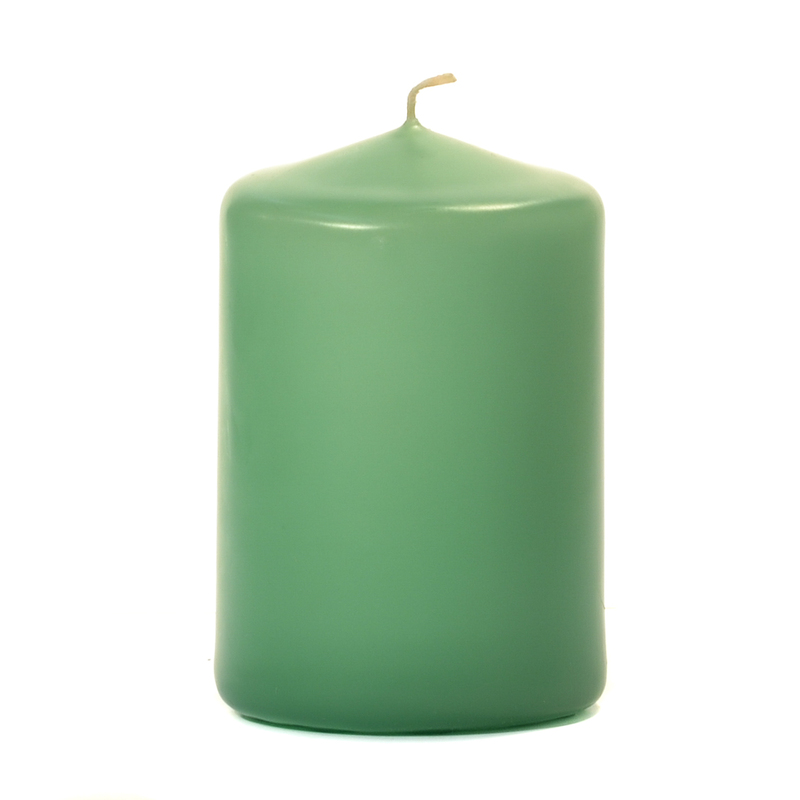 Using our mint green colored unscented pillar candles is the perfect way to create a romantic atmosphere without adding fragrance. 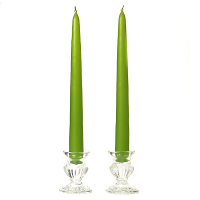 There are many occasions where these 3 inch unscented pillar candles can be used such as weddings, events, or even in your home. 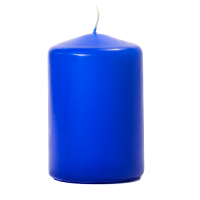 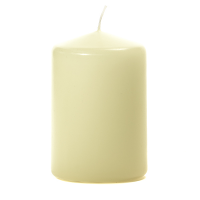 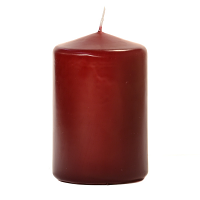 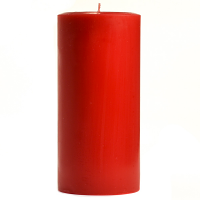 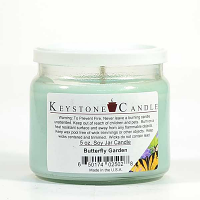 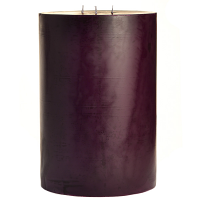 We make these by dipping a white unscented pillar candle into colored wax, coating the outside. These colored unscented candles should be burned on a candle holder to prevent damage to table surfaces and finishes. 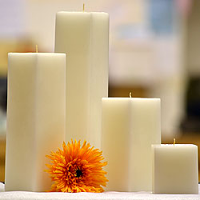 Grouping these short pillar candles with multiple taller sizes can create beautiful arrangements.